Who doesn’t love cupcakes? Make some “calorie free” paper cupcakes as a favor box for your next party. 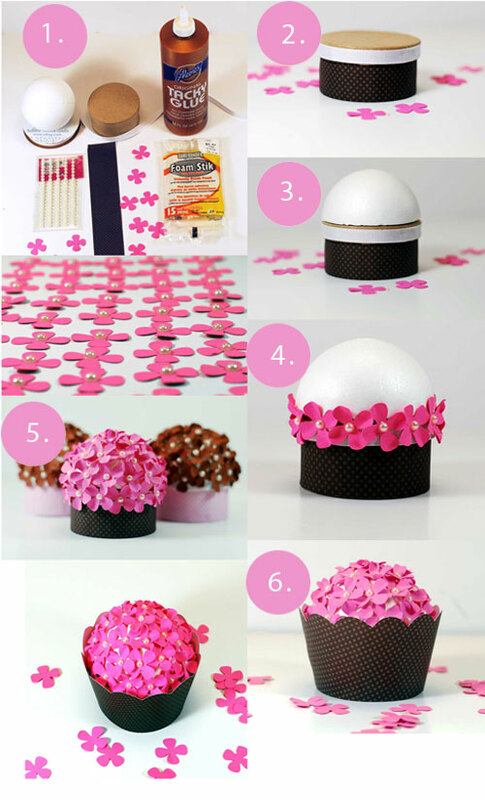 This paper cupcake craft is cute and would be perfect as a bridal or baby shower table decoration. Best of all, these are cupcakes that you can enjoy without guilt! 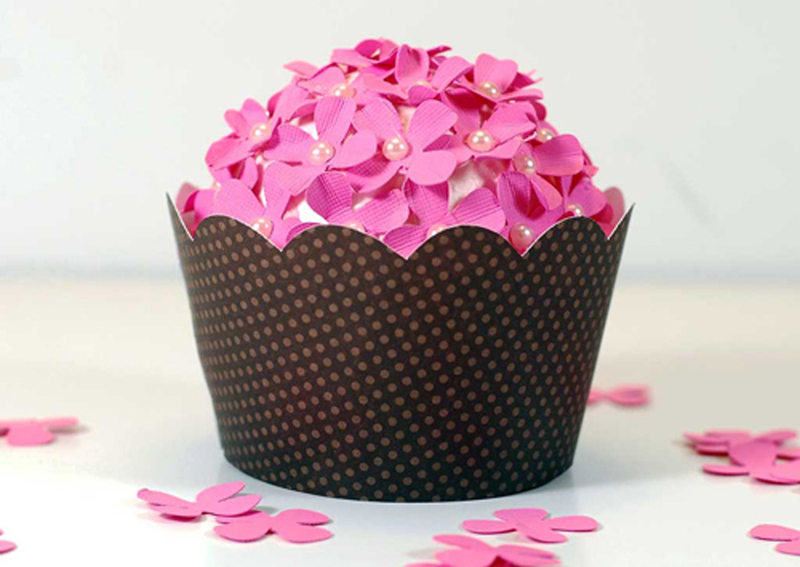 I have included free die cut files for download, which include the petal shapes for the “cupcake,” and the wrapper. Follow the easy instructions below. Cut a 9″ x 1.5″ square piece of paper. Use tacky glue to attach to the bottom portion of the paper mache box. Cut a 9.5″ of ribbon and use tacky glue to attach to the bottom portion of the paper mache lid. Download the die cut files. Cut out petal shapes by hand or with your die cut machine. Files compatible with most devices are included in the download files. Glue a pearl gemstone to the center of each petal. Give each petal dimension by crimping the petal edges. Starting with the bottom of the lid using a glue gun to attach the petals to the top of the box (use the picture above for clarification). The paper mache box now has a cupcake shape, and you can stop at this point if you like. I thought the box looked much better with a wrapper. 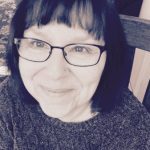 Cut out the wrapper by hand or with your die cut machine. Insert the tab into the slot and place the box into the wrapper.